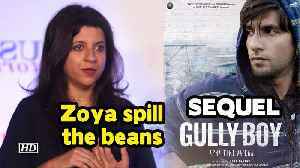 Watch Bigg Boss fame Ajaz Khan's superbly Awesome review after watching Zoya Akhtar's #GullyBoy. He is all praises of Ranveer Singh, #AliaBhatt and Siddhant Chaturvedi's roles in the film. 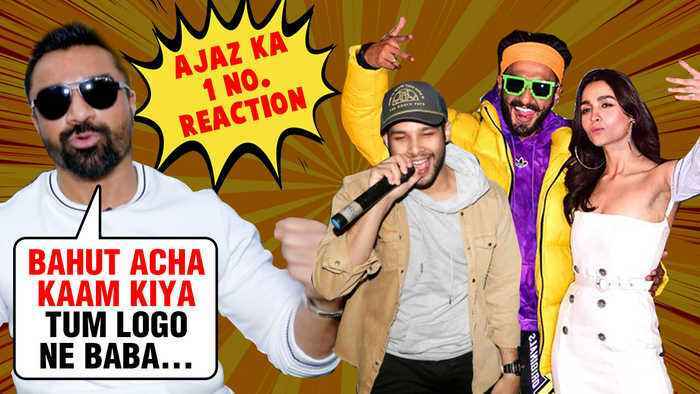 Watch his EXCLUSIVE reaction in this video. Filmfare 2019 #RanbirKapoor and #KatrinaKaif reunite, Ranveer Singh and #DeepikaPadukone kiss moment go viral, Sara Ali Khan and Kartik Aaryan Love Aaj Kal 2 videos, Aishwarya Rai Bachchan reaction on..
Zee Cine Awards 2019 Show : #MadhuriDixit and #AliaBhatt, two divas came together for an amazing classical dance number Ghar More Pardesiya, Watch What She Had to say about the song!